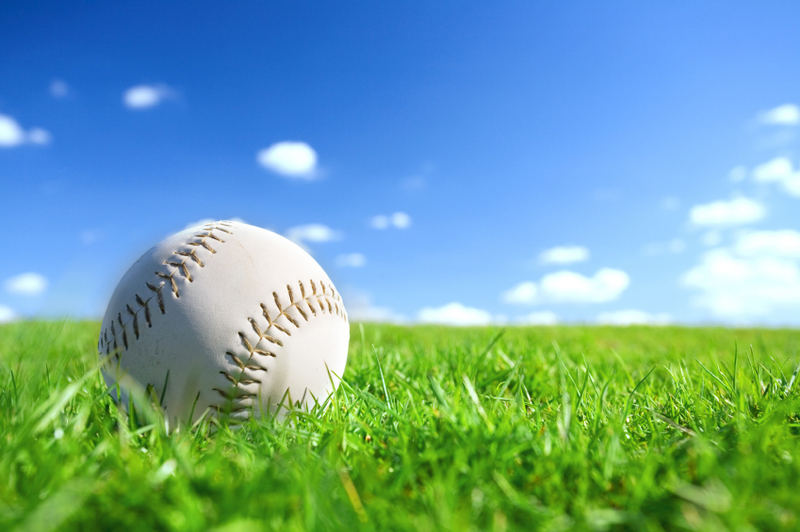 You’ve done your research and you’ve decided to get your young ballplayer into youth baseball. You’ve checked with friends around town, so you know about the local programs and what they offer. But have you covered all the bases? Here are five questions you should ask your young athlete’s coach before you commit. 1. How do you develop players? Trophies and winning are great. But the most important thing for your young athlete is improvement. If your child is not getting better, their playing days will be short. Be sure that the coach has an interest in your young athlete’s development. The specifics of the answer aren’t really important. What is important is hearing that the coach has an answer, specifically one which includes individualization, not just team-think. All young athletes have different strengths and weaknesses, so the program has to incorporate room for individual development. 2. How do you communicate with parents? We all want to hear how our young athletes are doing. Coaches know this. They want to establish a positive parental environment because it can help stem some all-too-common crazy sideline behavior. Make sure the coach is open to communicating with you. You want to hear that they have a process for communication and guidelines about how and when they communicate. As an example, I tell all my parents I am open to any questions or concerns they have. However, before, during or after the game are not the appropriate times. I tell them to let me know they want to speak, and we will set up a mutually agreeable time to do so. 3. How do you handle commitment conflicts? 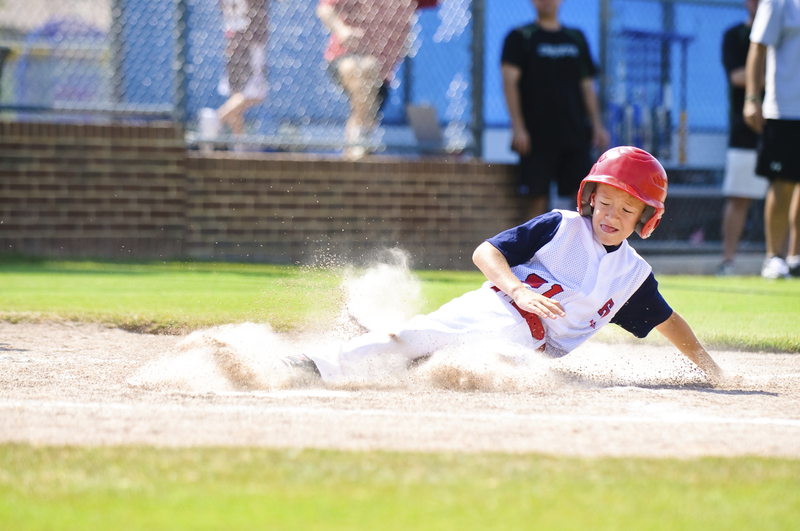 For the overwhelming majority of young athletes, baseball is a game, not a career. The occasional conflict with a practice or a game is unavoidable and, in my opinion, healthy. If it’s all baseball, burnout becomes a real risk. Look for a coach who allows some flexibility. I’m not talking about continual scheduling conflicts here (e.g., “Derek has swimming every Tuesday so he can’t make practices or games that night). That’s an entirely different matter that you need to discuss with the coach before either of you commit. I once asked the head of a soccer program my son was trying out for how they handled two-sport athletes. They answered, “We have lots of players who play two sports. The sooner we are aware of schedules, the better we can plan. But the kids don’t miss soccer.” I knew we weren’t going to play there. 4. Are practices open to the parents? It’s a huge concern if practices aren’t open to parents, unless there are special circumstances (e.g., indoor practice with limited space.) It makes me wonder if the coach is hiding something or insecure about playing time. It also gives me pause about how communicative the coach is going to be when the season starts. As a parent, I enjoy watching my kids play. I want to know what they work on at practice so I can reinforce what the coach teaches. As a coach, I want parents to understand the same. Here’s a secret: Parents have much more impact on their young athletes’ development than coaches do. That’s because if young athletes only practice at team practices, they aren’t going to improve much. 5. How do you handle playing time? This is always a touchy subject. Some coaches will tell you they try to distribute playing time evenly. Others will tell you the best players will play. As players get older, the latter will more often be true. There is no right or wrong answer. You’re asking because you want to understand the philosophy of the coach and whether or not that philosophy is right for your young athlete and family. No one wants to see their child sit on the bench, but that situation is a lot harder to accept if there is no indication it might happen from the outset. Asking questions before you commit can help ensure you put your young athlete in an environment that is right for him or her. It should be a red flag if a coach doesn’t answer or if their answers are not what you and your young athlete are looking for. Brian Sieger is a father of two, husband, volunteer baseball coach and author of the blog 8U Travel.